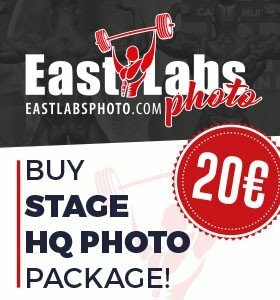 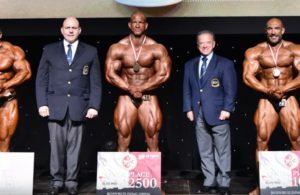 RESULTS & PHOTOS: 2019 IFBB Diamond Cup – France. 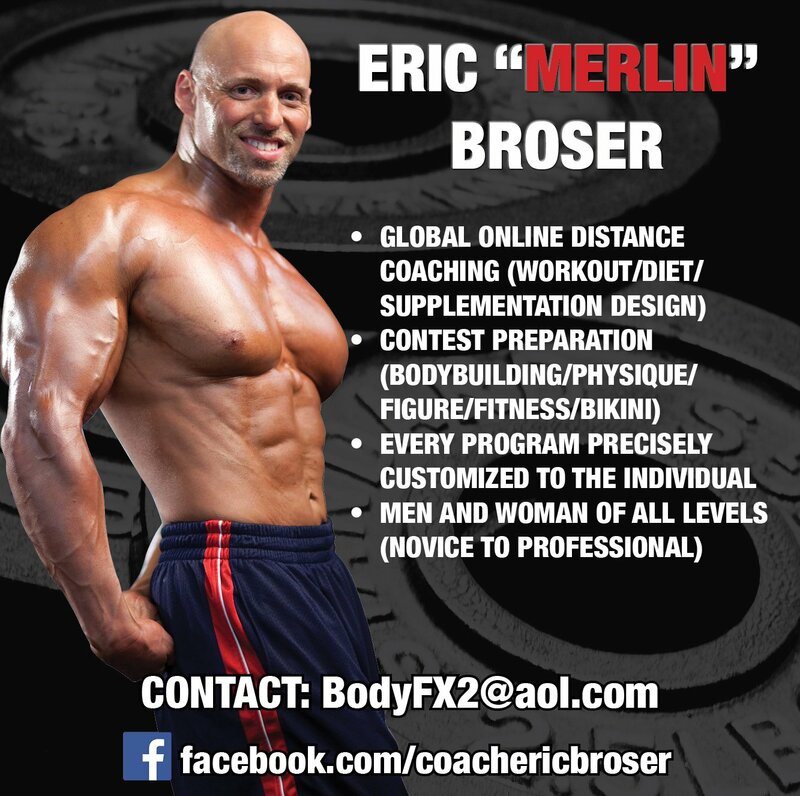 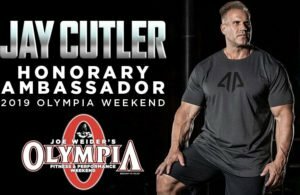 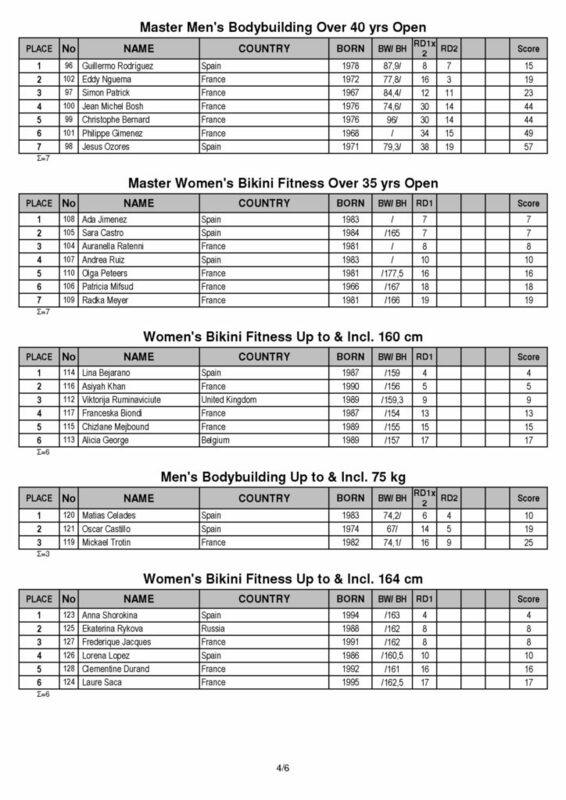 The busy IFBB amateur contest season continues, this time in France. 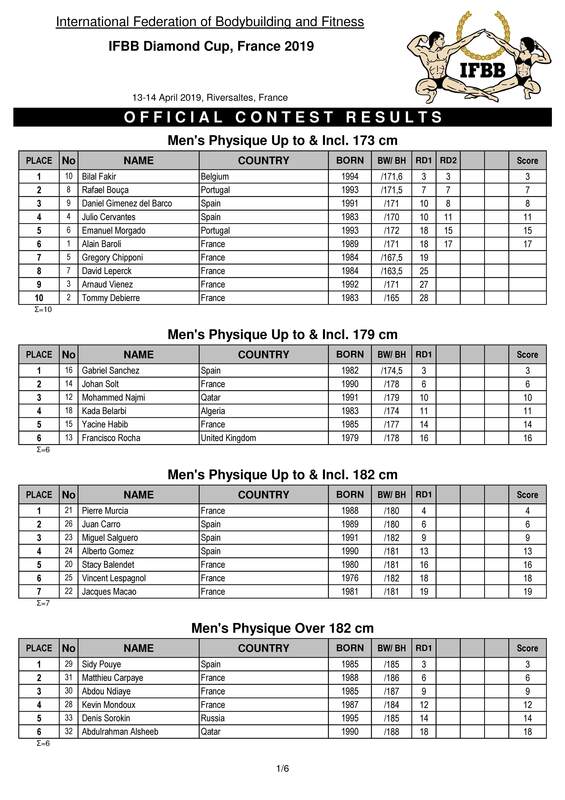 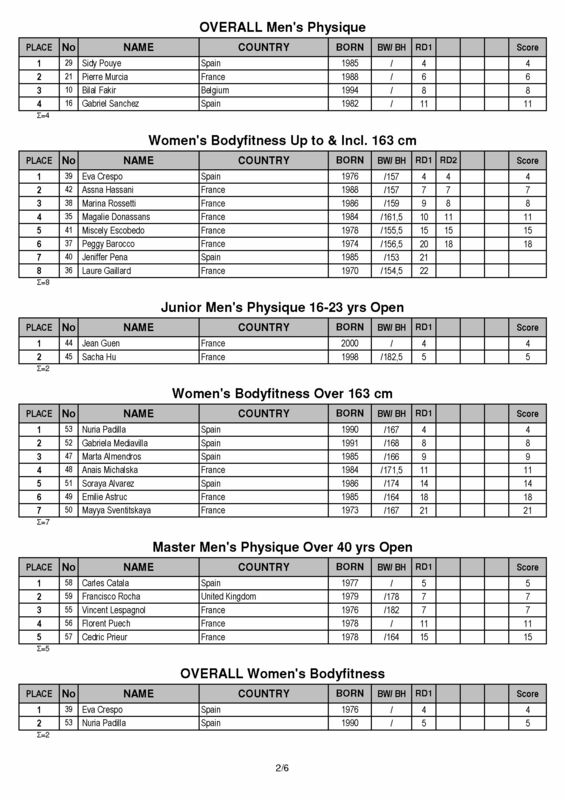 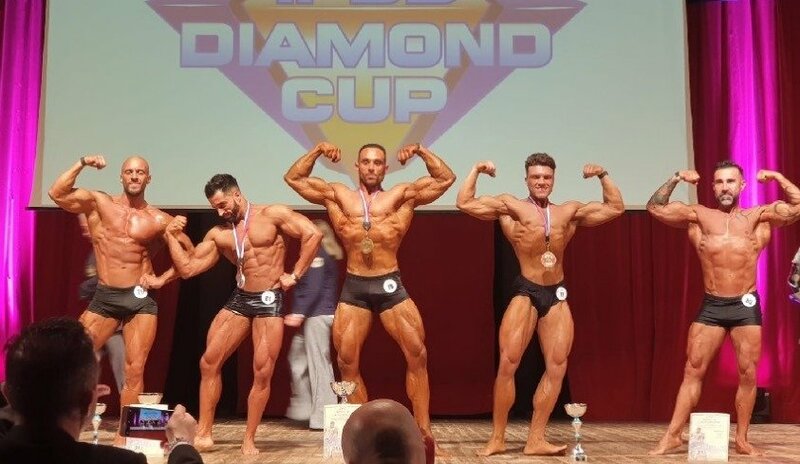 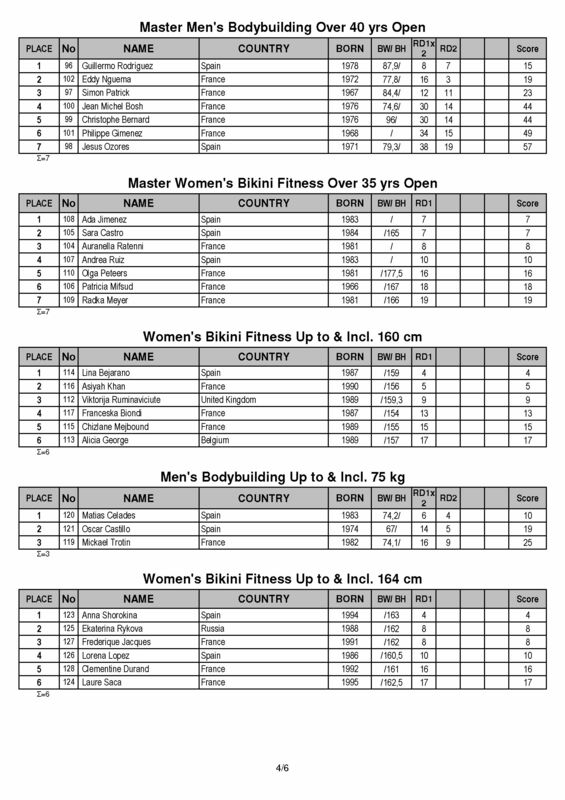 The 2019 IFBB Diamond Cup – France was took place on between the 12-14 April 2019 in Rivesaltes, France. 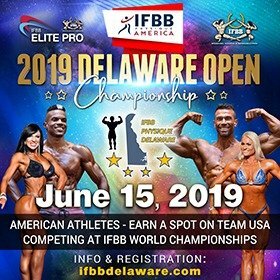 This competition as many others was open to all IFBB – affiliated National Federations. 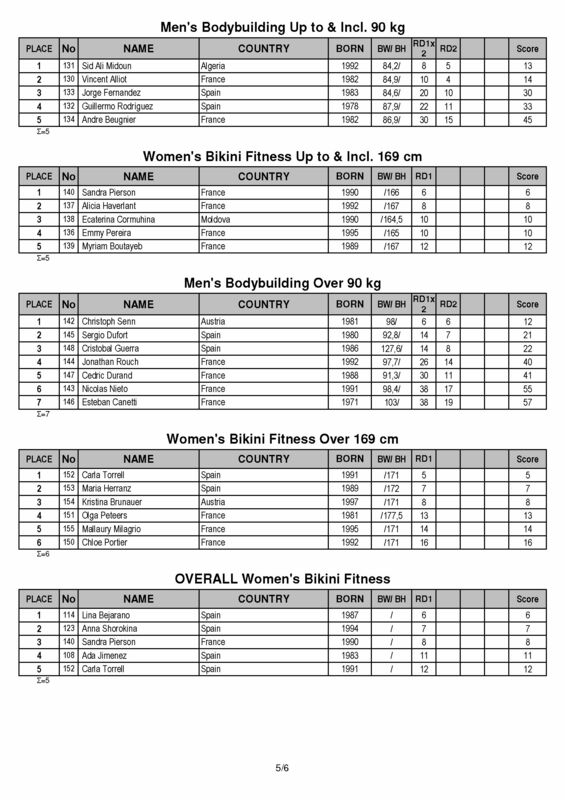 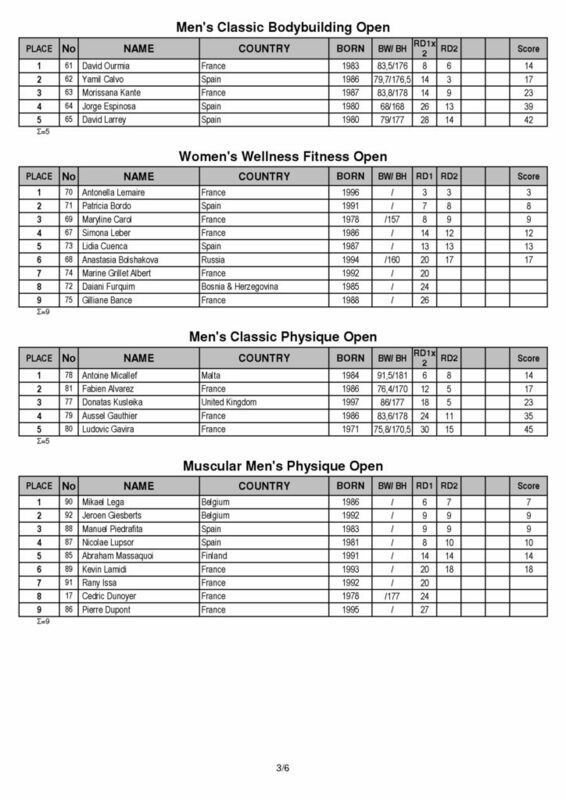 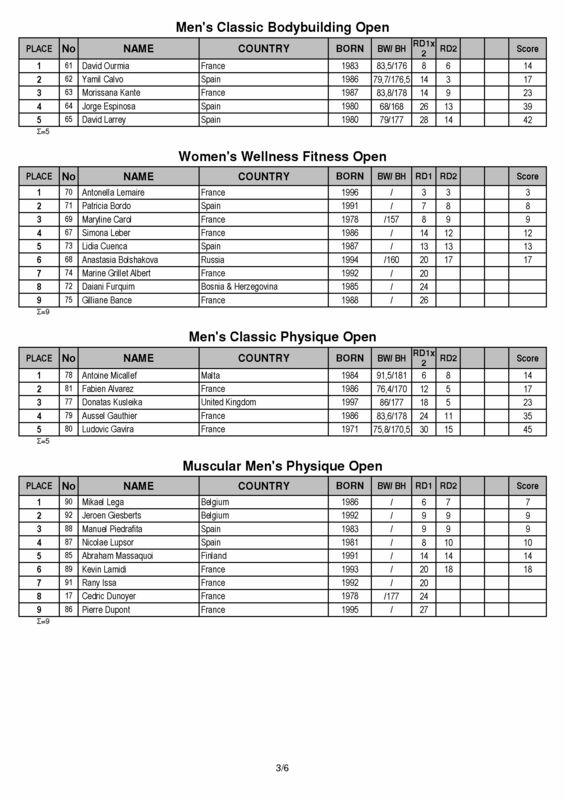 19 IFBB Elite Pro cards were available to be won by the top athletes in various categories. 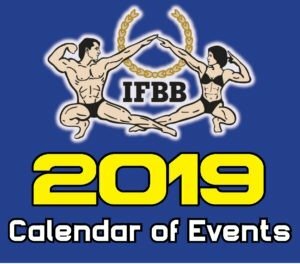 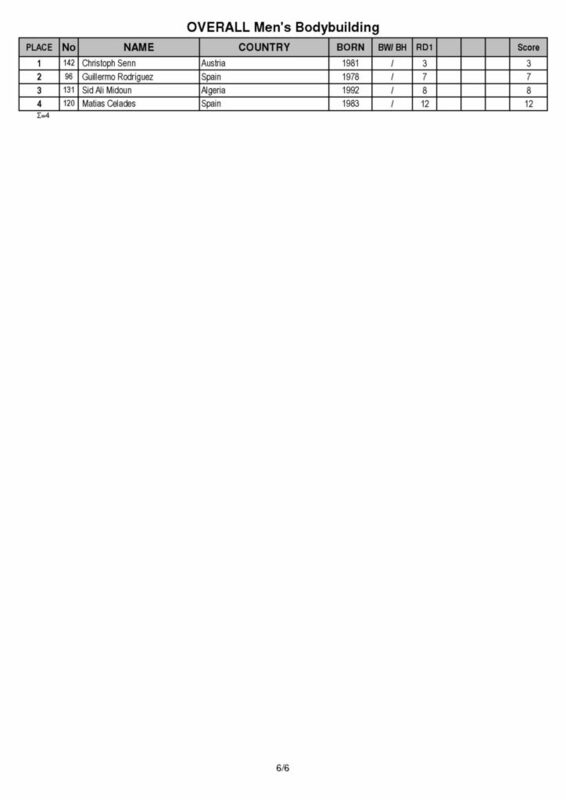 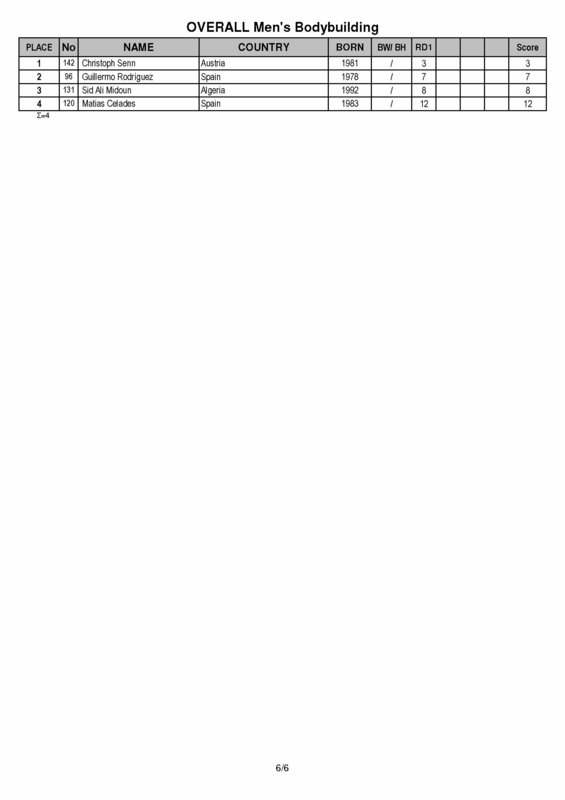 As with all IFBB amateur competitions, points are awarded towards the 2019 IFBB Amateur World Ranking. 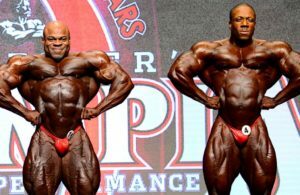 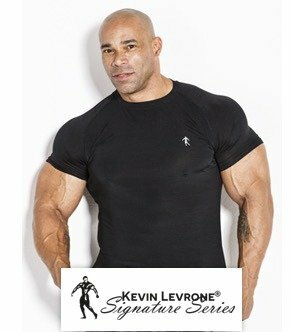 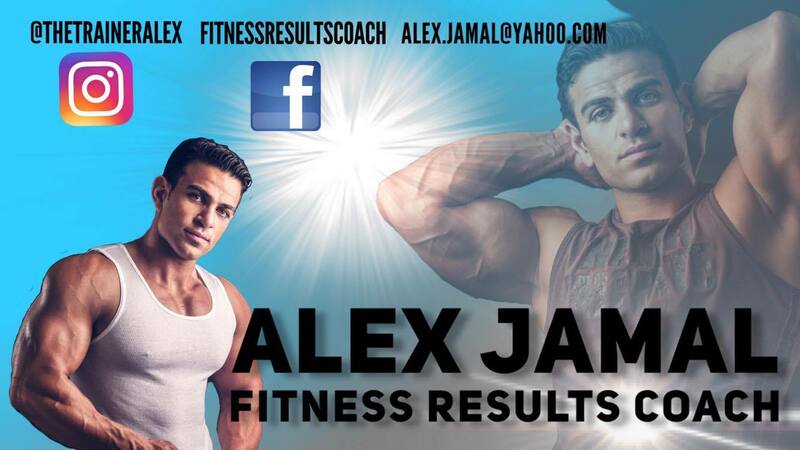 Photos can be viewed via IFBB’s official website: Click HERE.